Culture’s detangling conditioner contains ingredients from all over the world with African Mafura Seed butter and Jojoba oils derived from the deserts of Israel and Arizona to hydrate dry, damaged hair and increase elasticity. Our one-of-a kind blend of amino acids repairs surface damage and strengthens hair while adding slip for styling manageability. 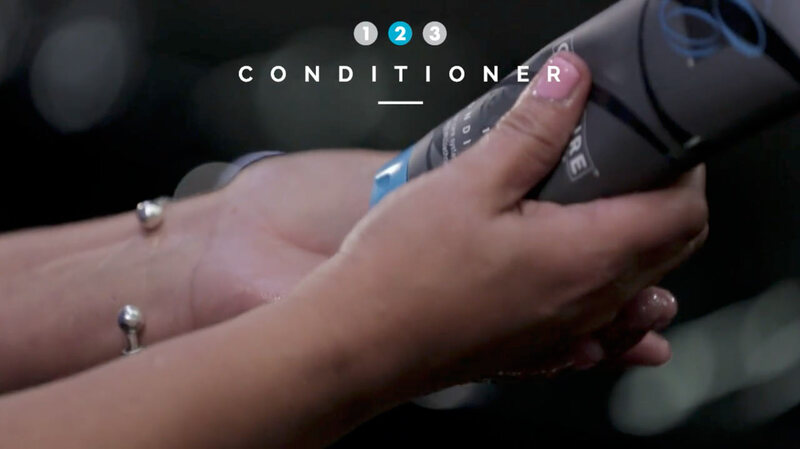 After cleansing hair with Culture Shampoo (Step 1), dispense a quarter size amount on the palm of your hands. Rub together in palms and massage onto wet hair and scalp. Leave for 1-2 minutes. Rinse thoroughly with cold to warm water. Follow with Culture Finisher (Step 3) to lock in moisture for extra manageability.